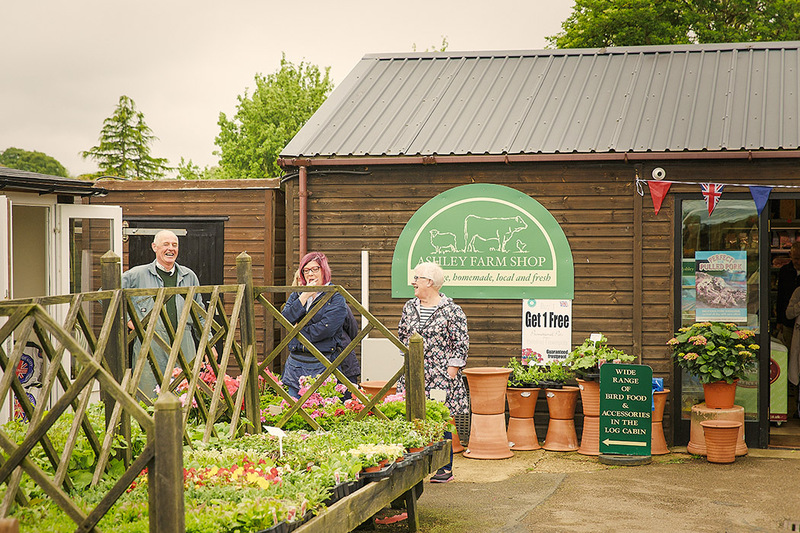 Our family run farm shop was established a little over 8 years ago. 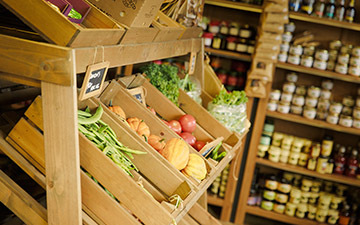 Stocking local produce, some of which is award winning! Only working with the best. We always check other suppliers Hygiene ratings and are rightly proud of our own 5 star status. Our very talented garden Adam Palmer is working hard in our gardens to ensure we have a range of fresh home grown fresh produce available in the shop throughout the summer. We’ve done it again! 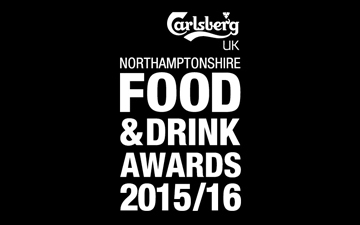 Our very own product; Rob’s Traditional Pork Pie has been shortlisted (FINALIST) in the ‘Artisan Local Savoury Product of the Year’ category (sponsored by Heygates Flour and Animal Feed) for the Carlsberg UK Northamptonshire Food and Drink Awards 2016/17. 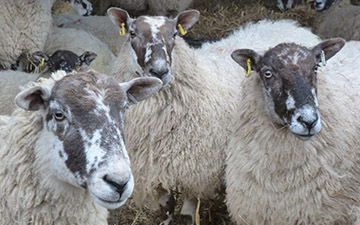 The main farm extends to approximately 150 acres of permanent grass. In 1998 we started to diversify the business by growing herb plants for a local retailer. Get our latest updates delivered straight into your inbox!